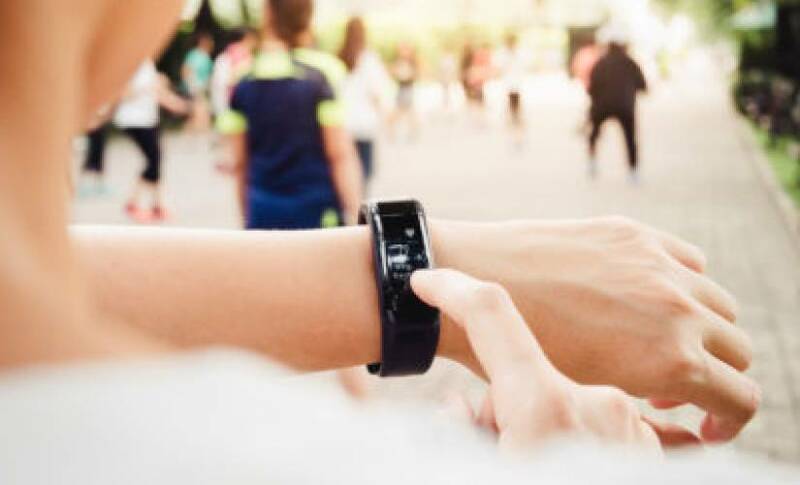 Fitness and Activity trackers are on the rise, and now that the functionality has been figured out, many companies are looking to incorporate better designs that are more attractive and less sporty looking. With new competitors entering the market, smartwatches are beginning to be offered as fashionable accessories, rather than just basic health gadgets. Apple, Samsung, Jawbone, Fitbit, and Garmin have all been in competition for some time, but now aesthetics are playing a role in the competition too. Jawbone’s most recent models offer a variety of colors, and Apple’s smartwatch provides several types of bands to choose from. As the competition for a fancier looking smartwatch or fitness tracker increases, here are a few of them to look at. The Fossil Gen 2 Smartwatch is powered by Android Wear and has a fitness tracker. The sleek gadget with a round face sends text and social media alerts, along with calendar and app alerts. It allows users to control the music on their smartphones, and features Google Voice and Google Maps too. A more minimalist-style activity tracker, the Nokia Withings Activité Steel, works with an application called Health Mate to monitor daily steps and sleep cycles. It offers a dial that shares daily achievements towards accomplishing fitness goals. Designed to look more like an analog watch, this is a great choice for a more subtle look. What is great about activity trackers is that they don’t fully integrate touch-screen interfaces, which allows for a more simplistic look overall. These devices provide users with a more discreet wearable option for those individuals who have fitness goals but don’t want to compromise their fashion senses. That brings us to the Tory Burch Fitbit collaboration which blends monitoring health with elegance. Her line of bracelets perfectly fit the Fitbit Flex 2, making them look like a statement jewelry piece. Looking back at smartwatches, the Michael Kors smartwatch is powered by Android Wear and performs as a sleek timepiece as well as an activity tracker. It has a rose gold band and offers all the standard Smartwatch features. Michael Kors does also offer an activity tracker that looks like a fancy bracelet. It is called the Thompson Rose-Gold Tone Activity Tracker. It provides LED notifications that inform you of your progress towards daily goals. So, depending on what features you want, these are some fitness choices to consider. There are many other choices in the world of fitness bands available as well. The fitness band niche is evolving daily to help meet the demands of users.